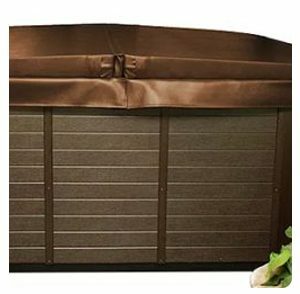 A hot tub cover is truly a necessity when it comes to protecting your hot tub. 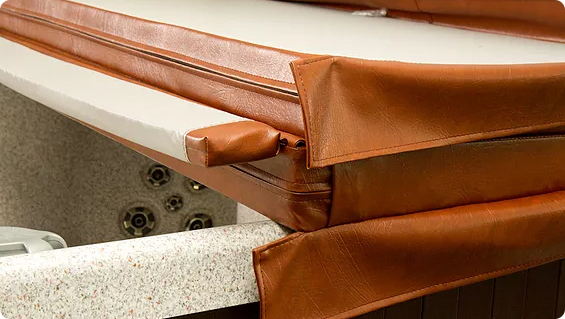 A properly fitted cover helps save money (in the form of energy), saves on hot tub maintenance, and even offers added safety. A properly fitting hot tub cover lowers your electric costs by retaining the heat and preventing heat loss. Locking covers where children or pets are present provide additional safety. 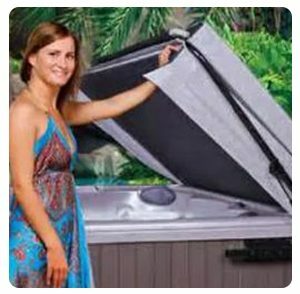 At our hot tub company, we have spa covers for sale that will fit your hot tub perfectly. 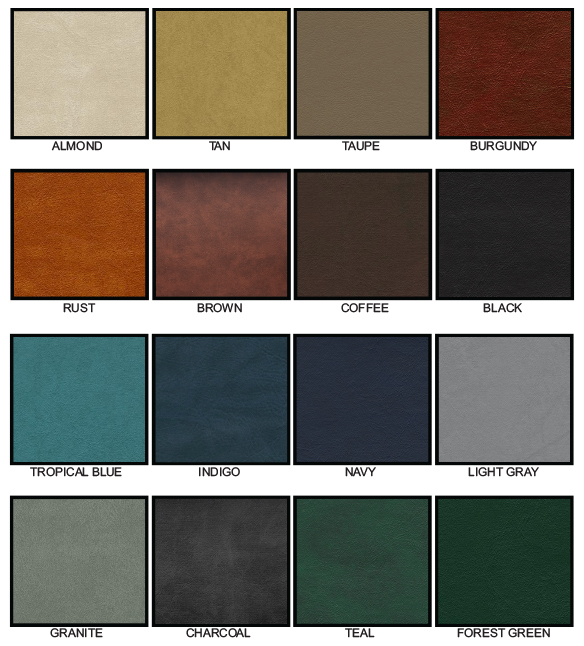 Check out the color options below and then fill out the form…we’ll take it from there! Whether you have a big hot tub or a single-person spa, we can get you what you need. Before long, you’ll have a brand new hot tub spa cover so that you can get all the beneftis mentioned above. Why should you choose our spa covers? Please submit the information below and a member of our team will reach out to you for payment information and to confirm your order choices. If you already know your cover size, what are the dimensions? I understand that a team member from Mountain Leisure will be reaching out to me for payment information before my custom hot tub cover order is placed.